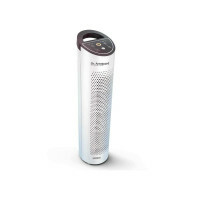 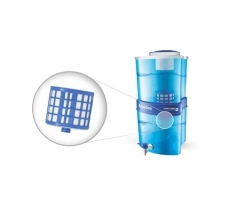 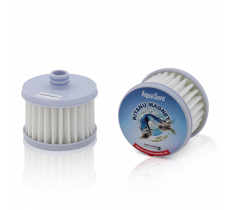 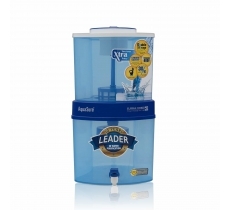 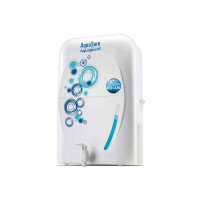 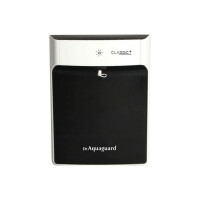 The Purification Cartridges have been specially designed for AquaSure storage water purifiers. 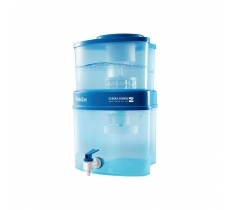 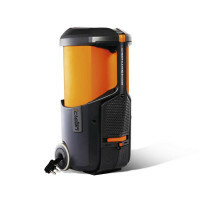 The cartridge removes suspended impurities as well as organic chemicals, letting you get the purest form of drinking water. 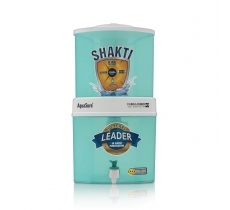 It also destroys disease causing bacteria and virus, thus giving your family protection from harmful water borne diseases.